I don't think I'll be having the special! 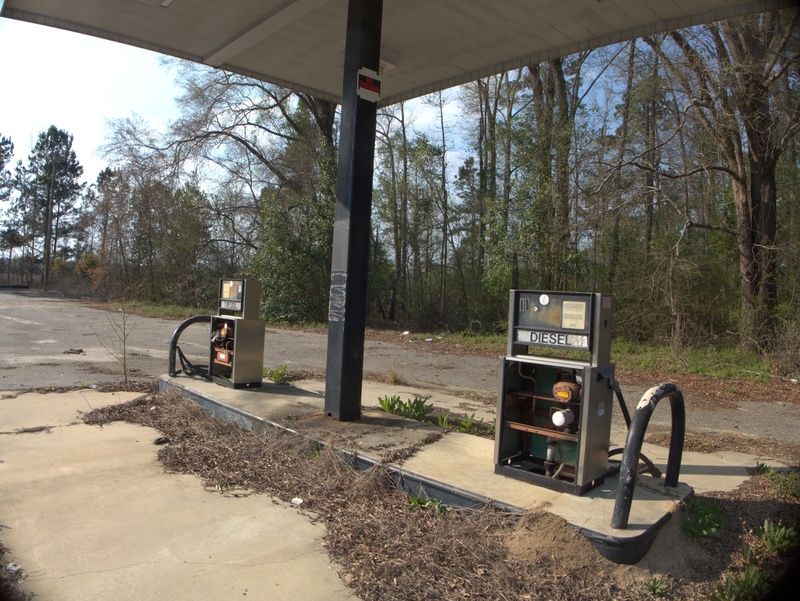 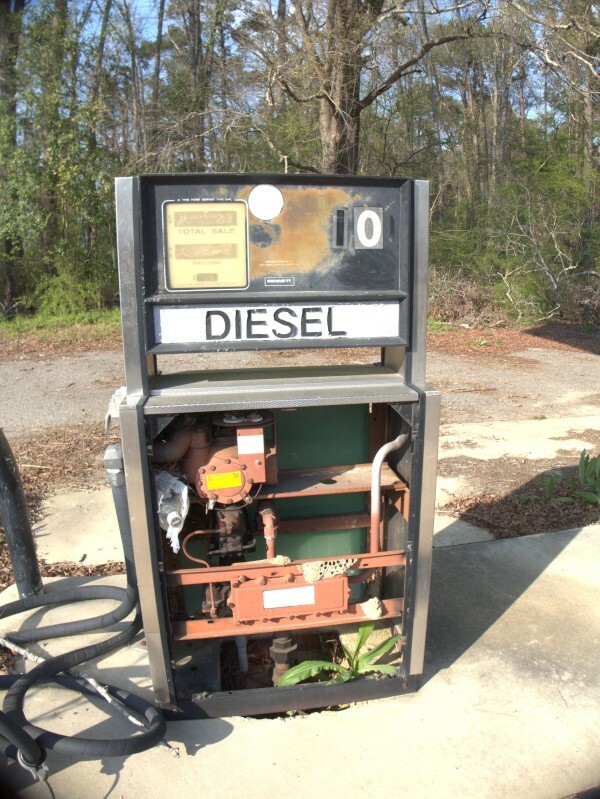 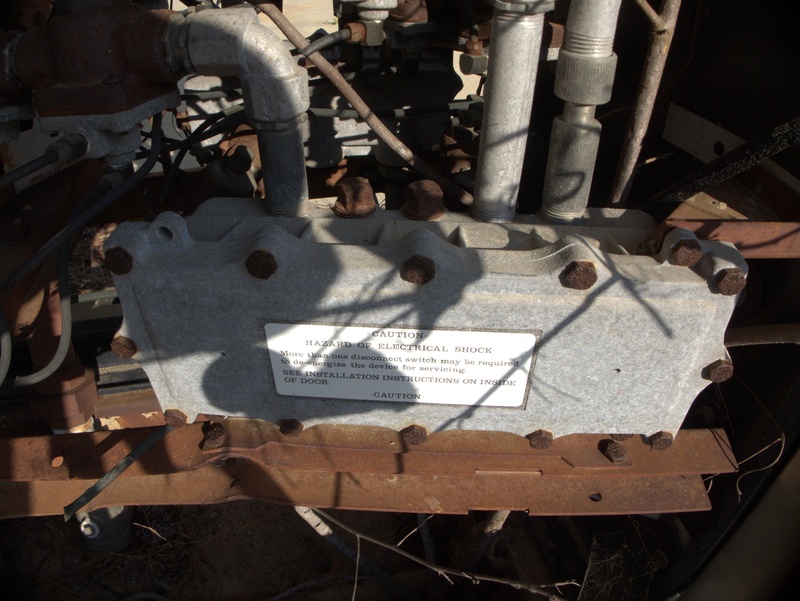 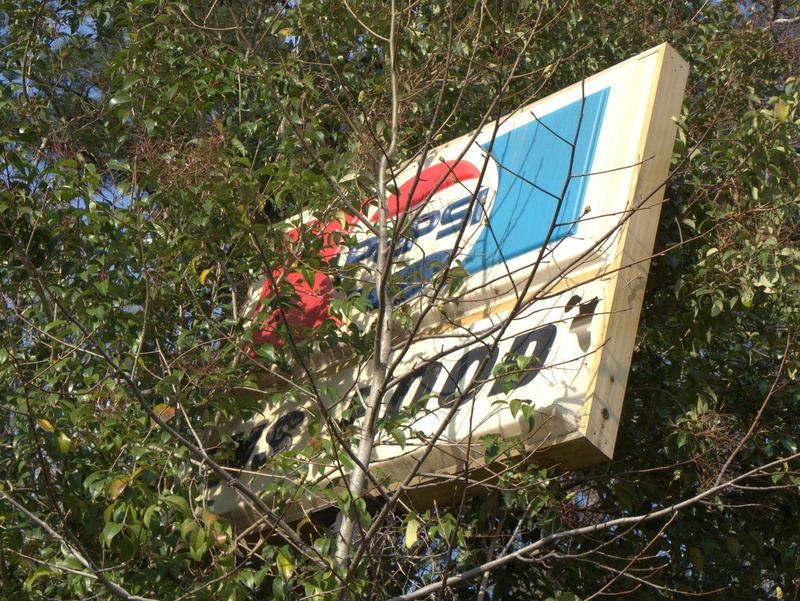 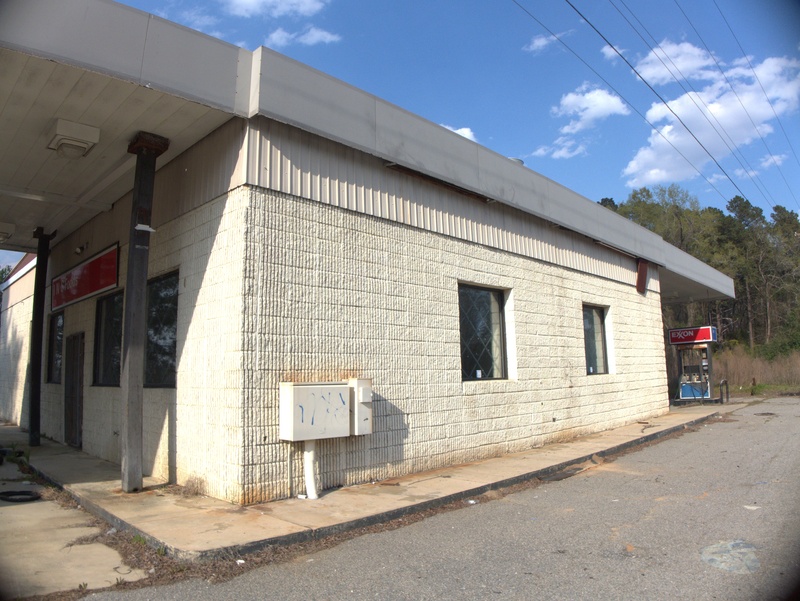 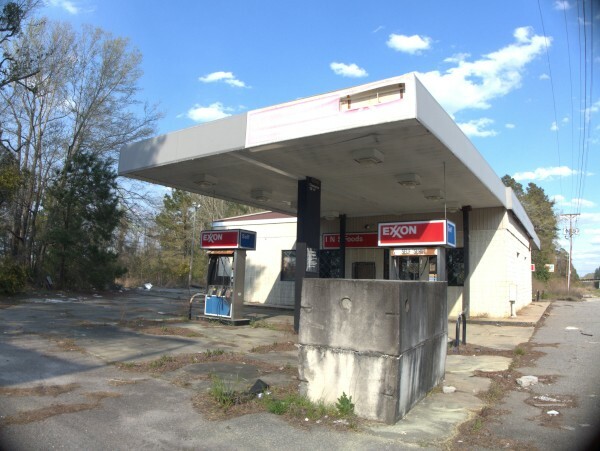 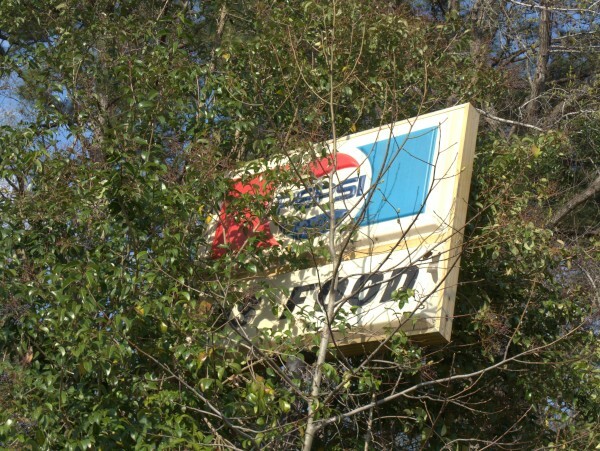 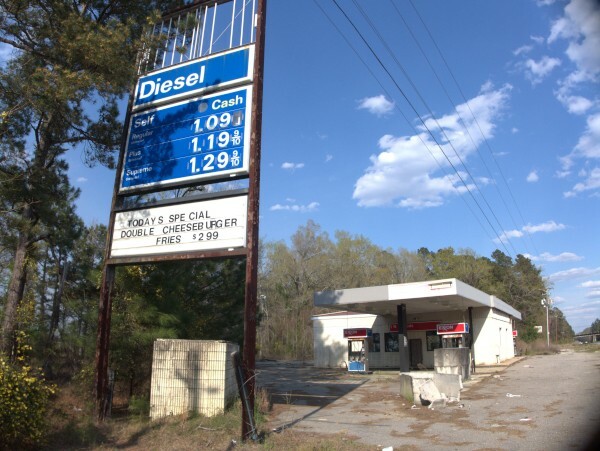 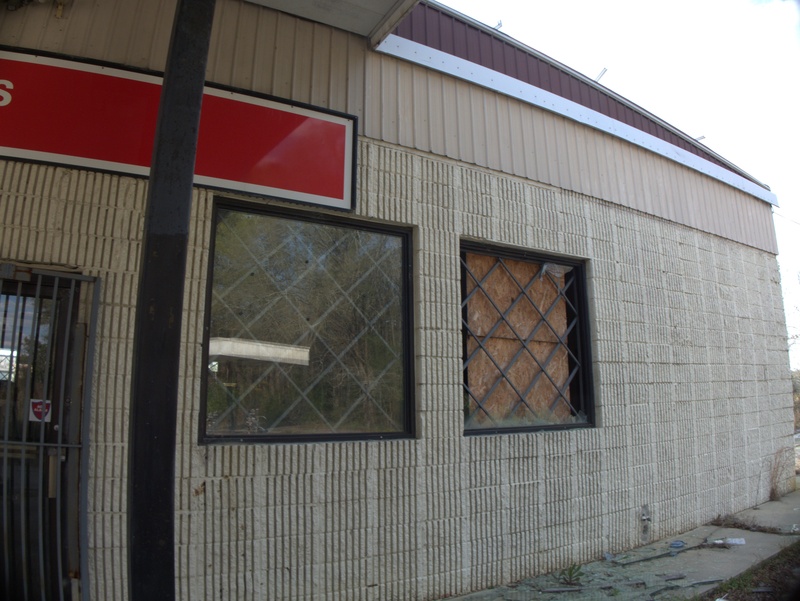 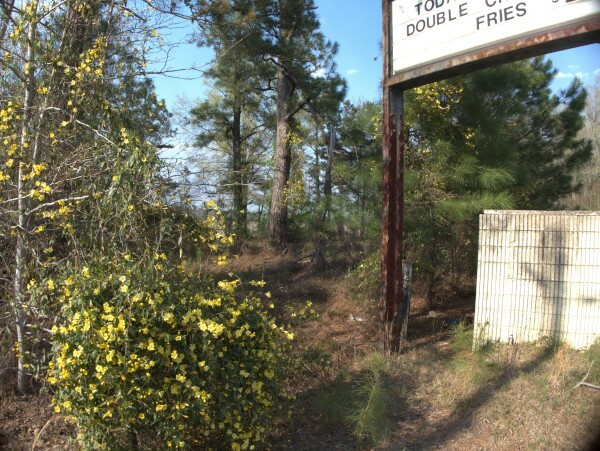 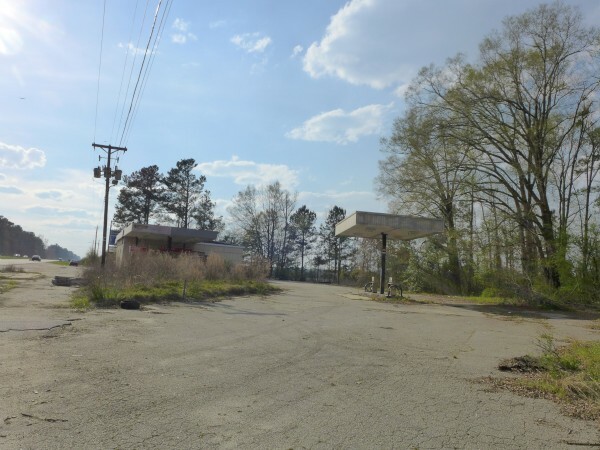 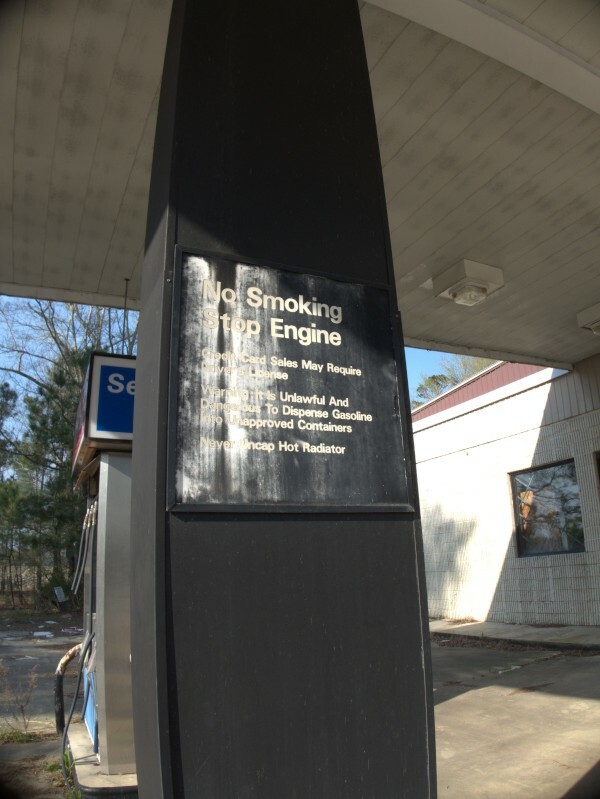 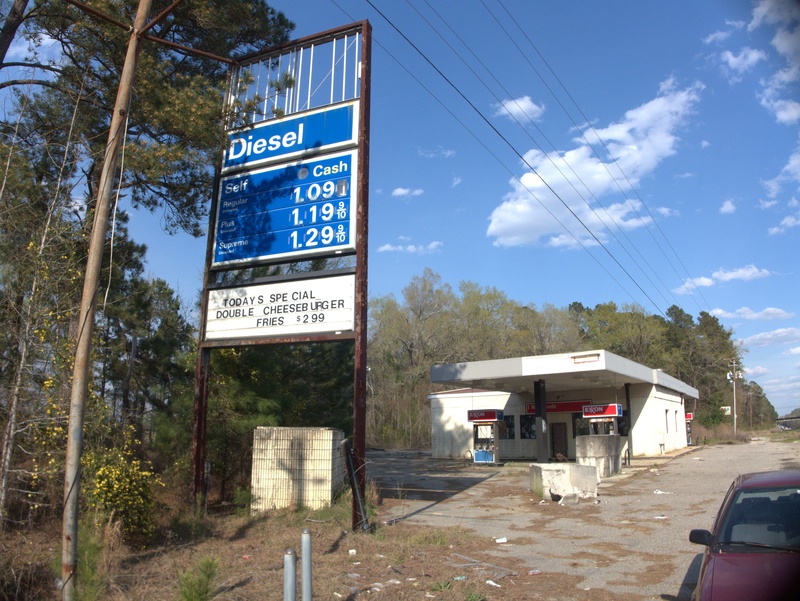 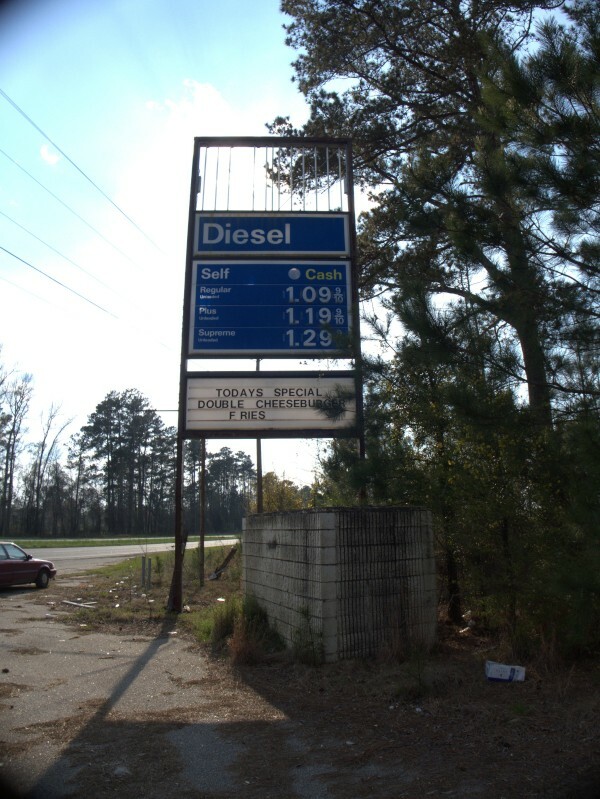 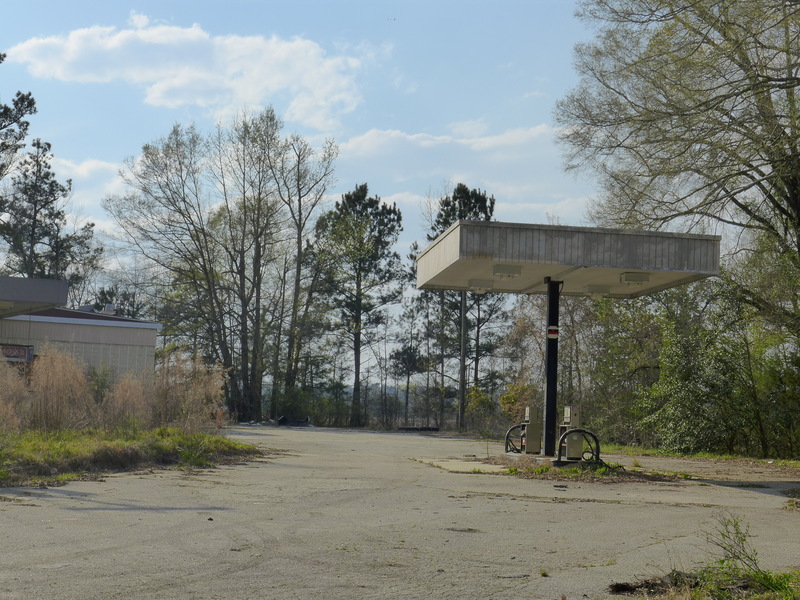 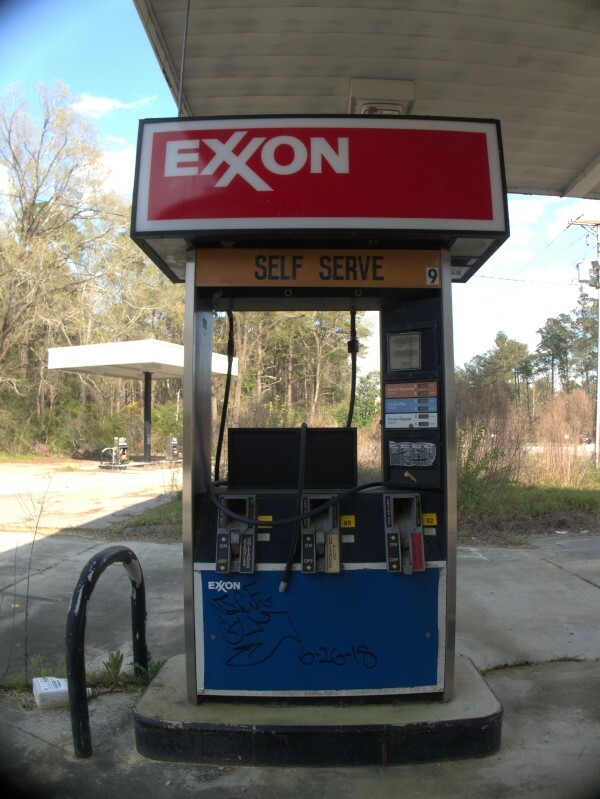 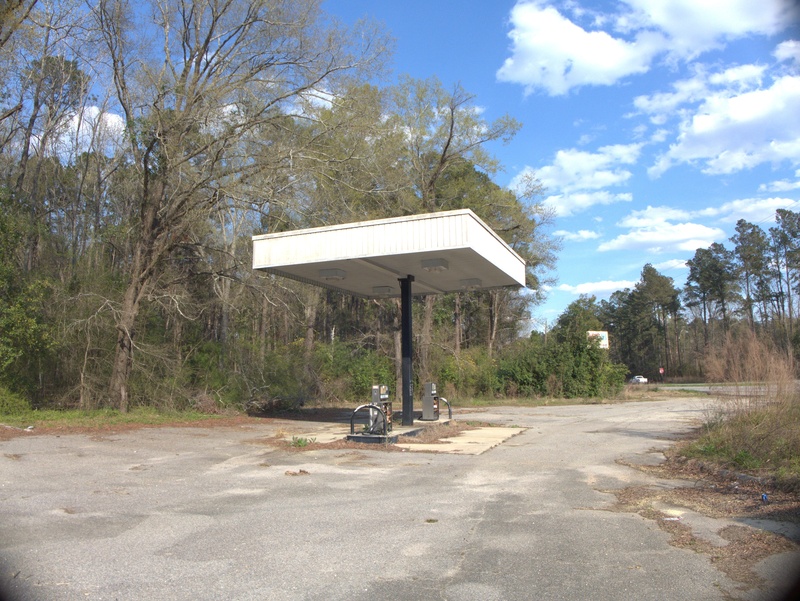 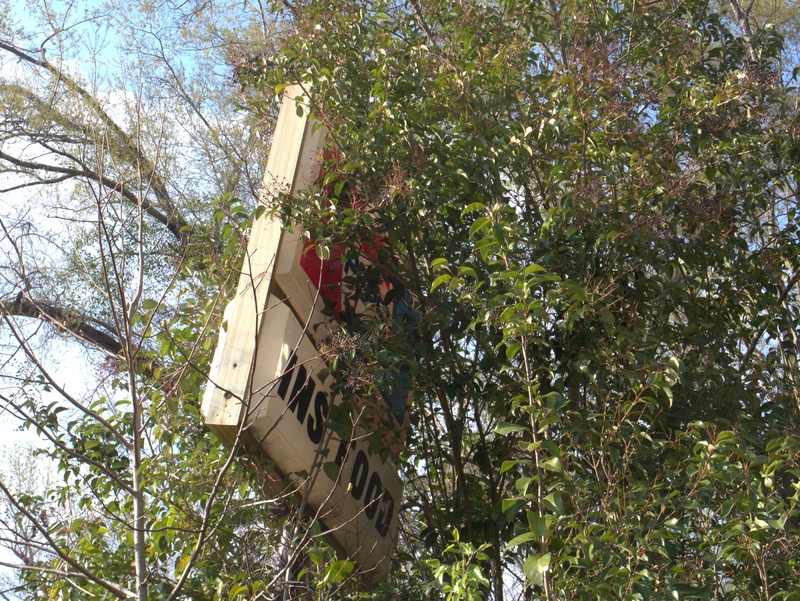 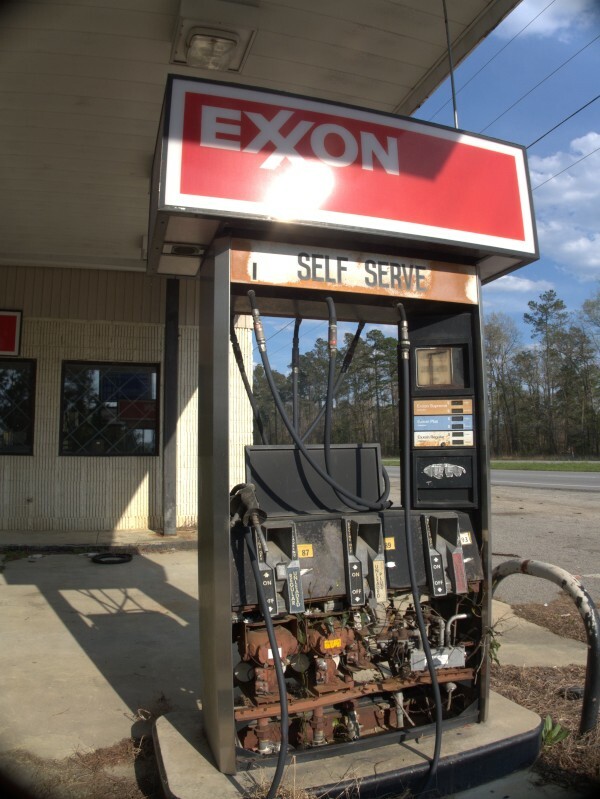 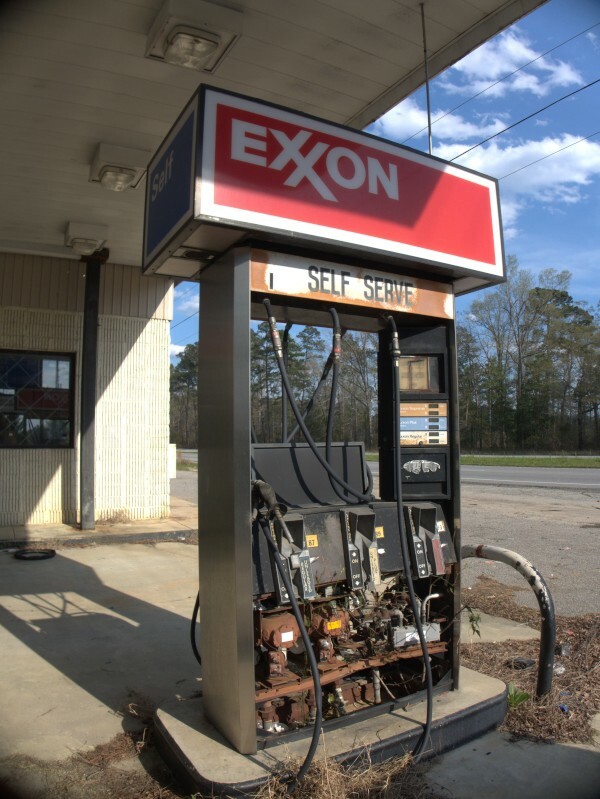 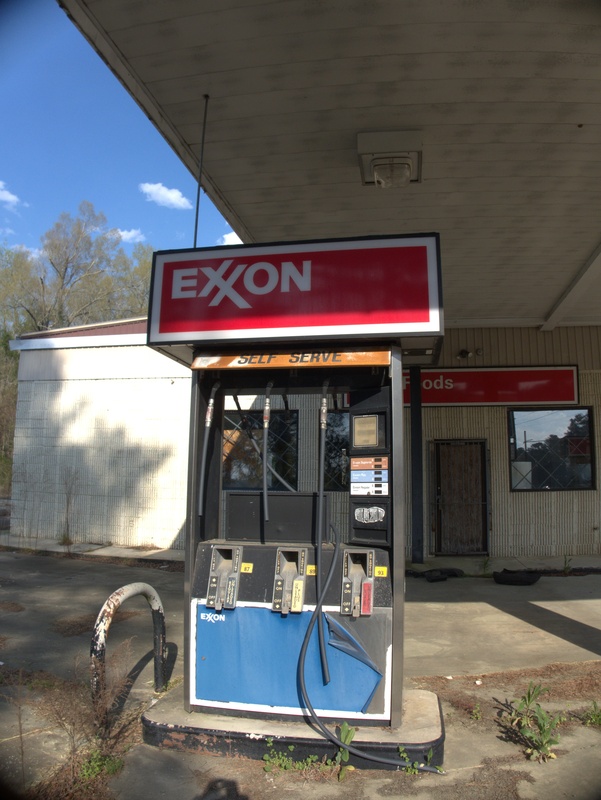 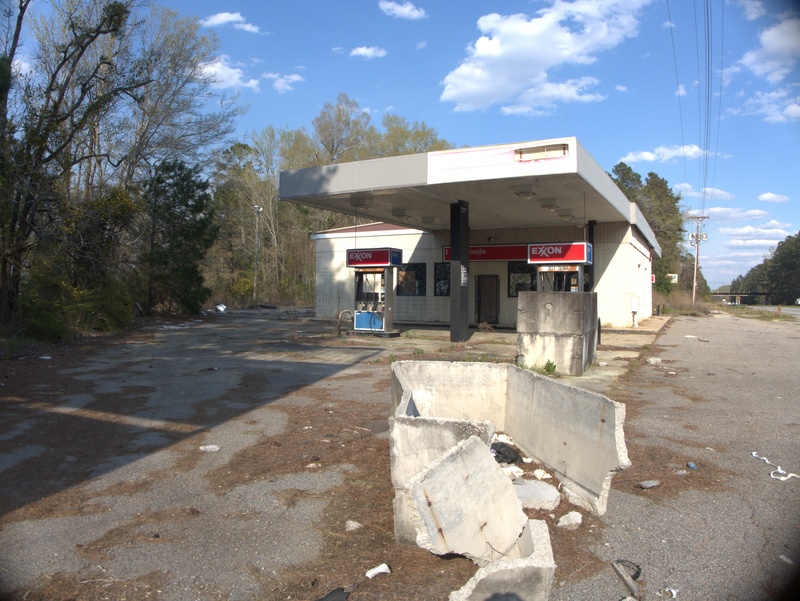 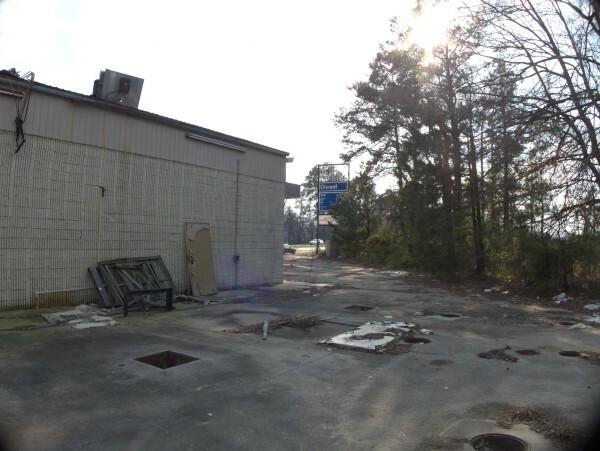 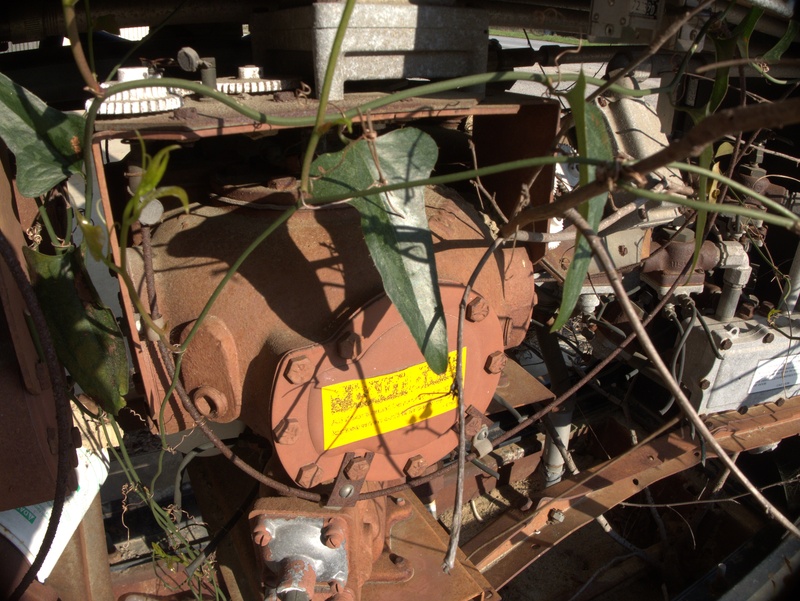 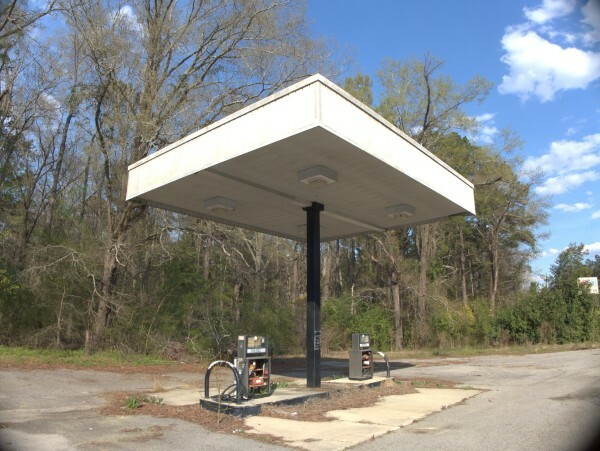 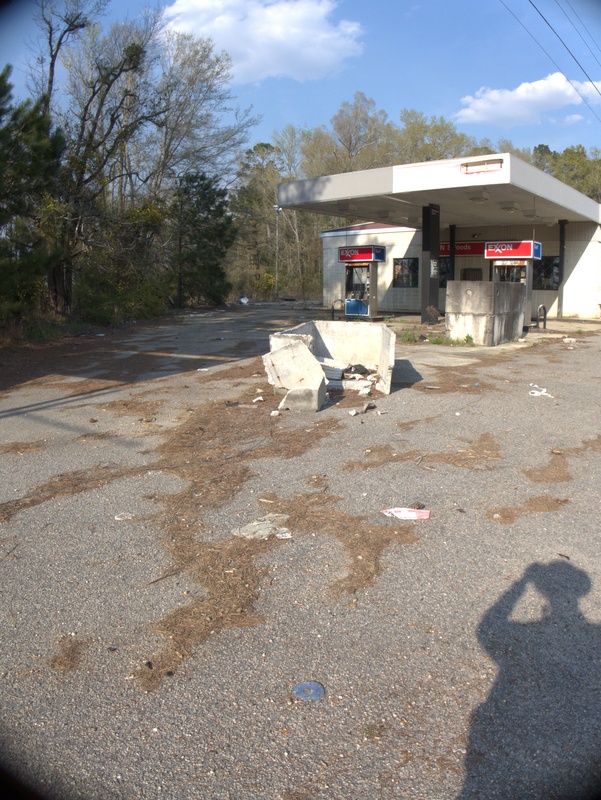 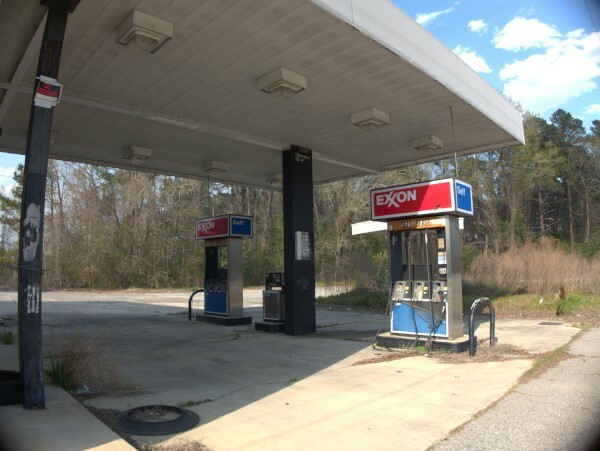 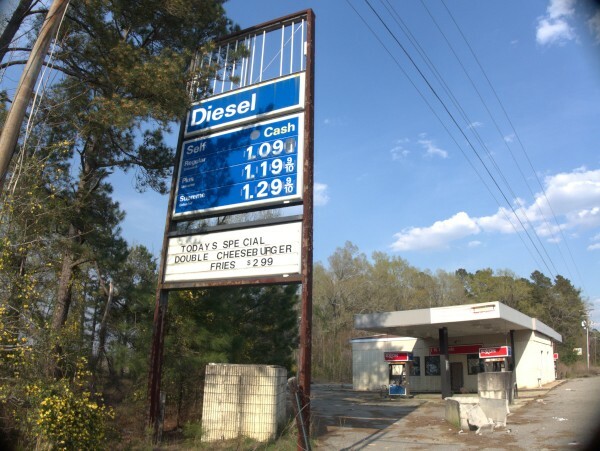 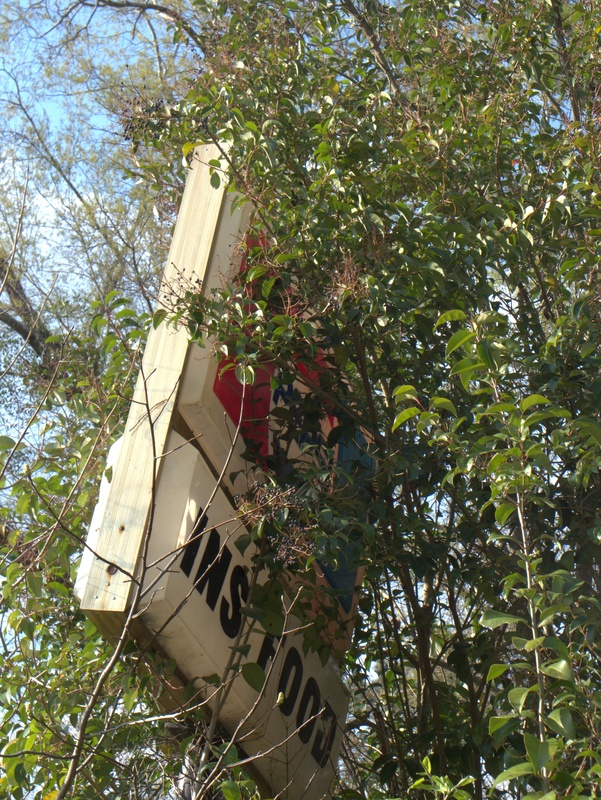 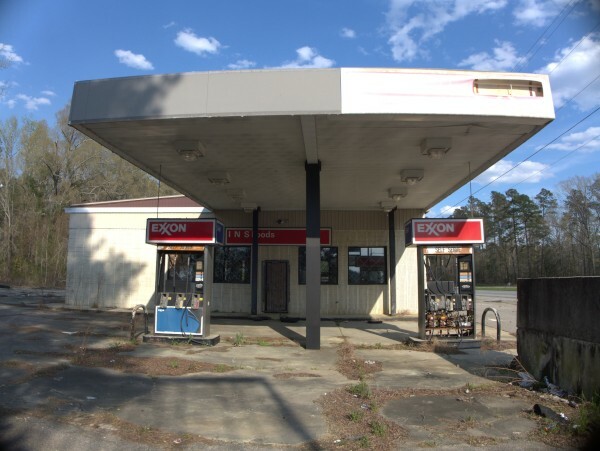 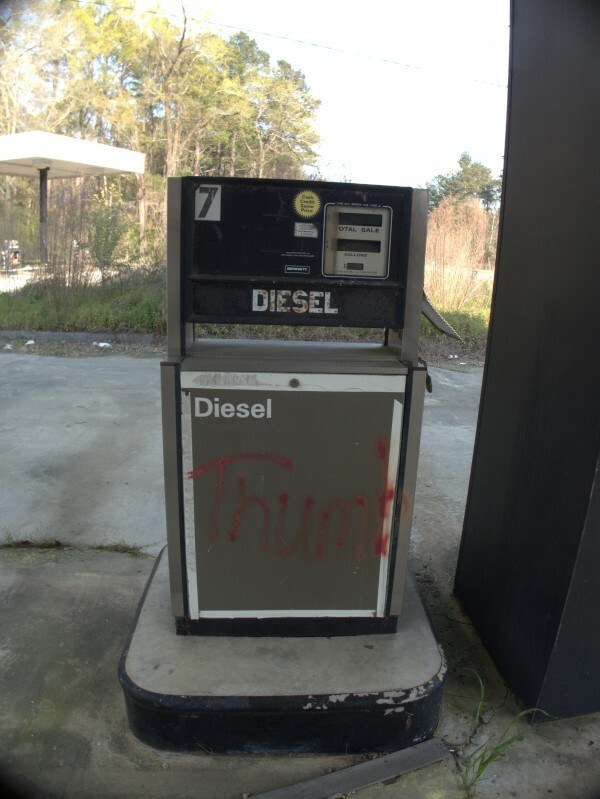 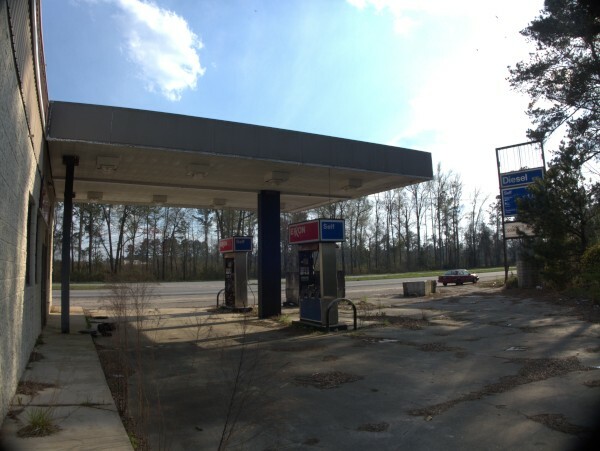 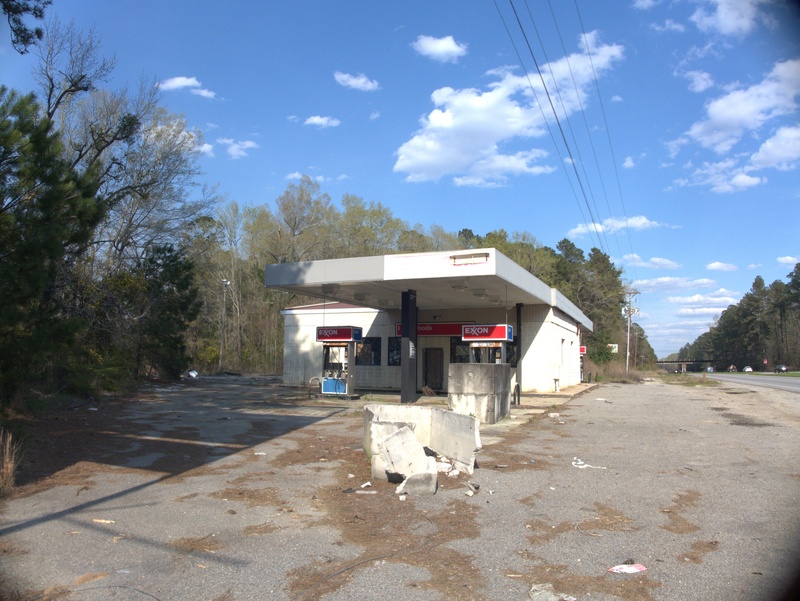 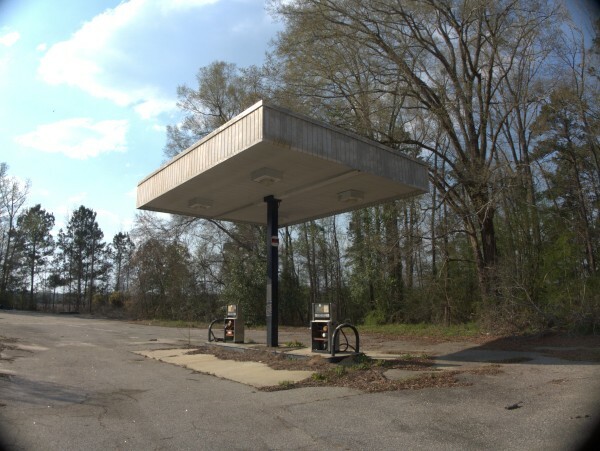 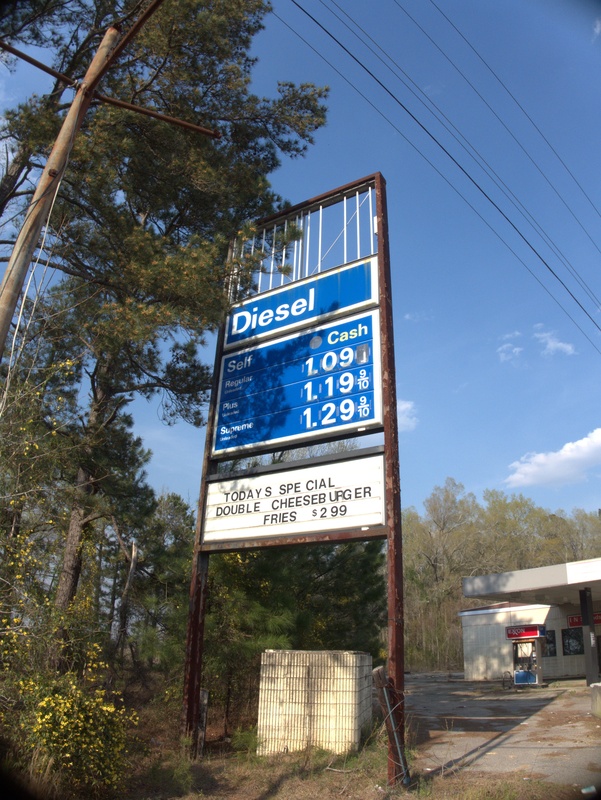 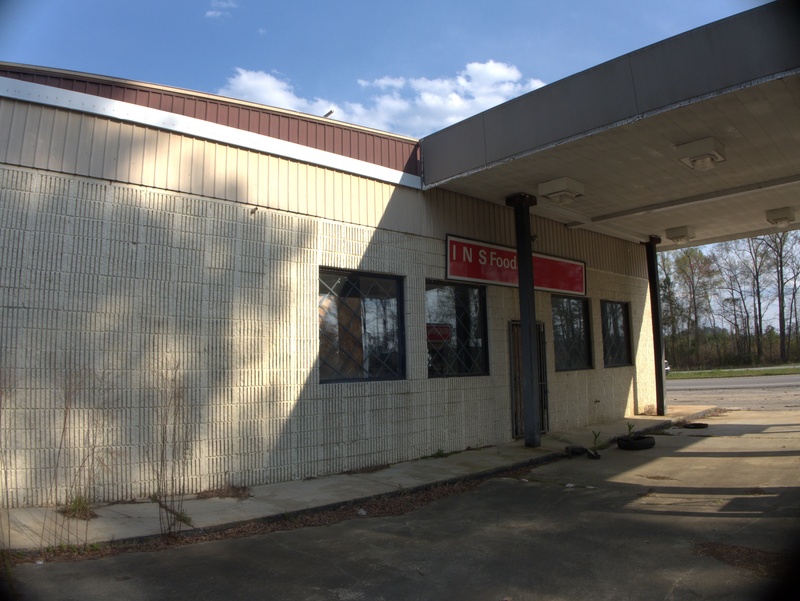 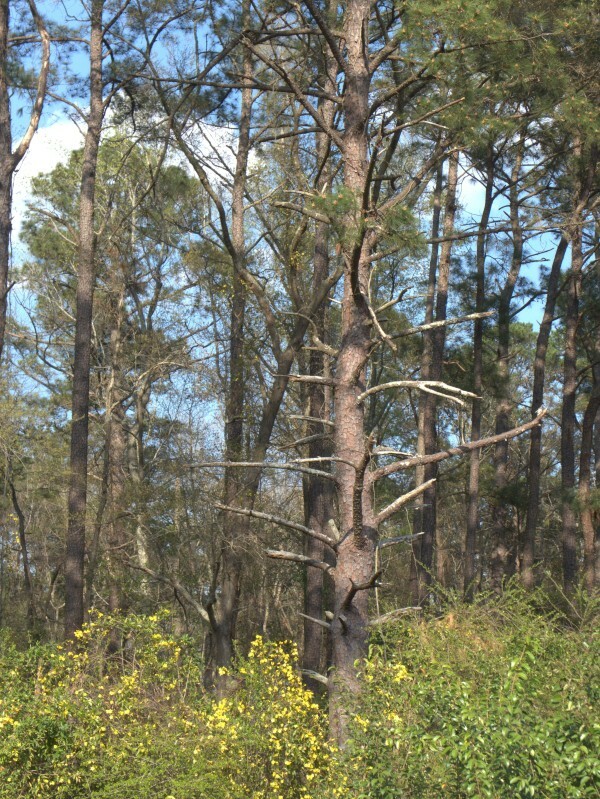 This old Exxon is on the north side of US-76 a mile or so west of the Great Pee Dee River (and of the former Jimmy Carter's. I have watched it over they years, but usually when I take this route to the beach, it is either too late for pictures or I am just not in the picture taking mindset until I get well past it. 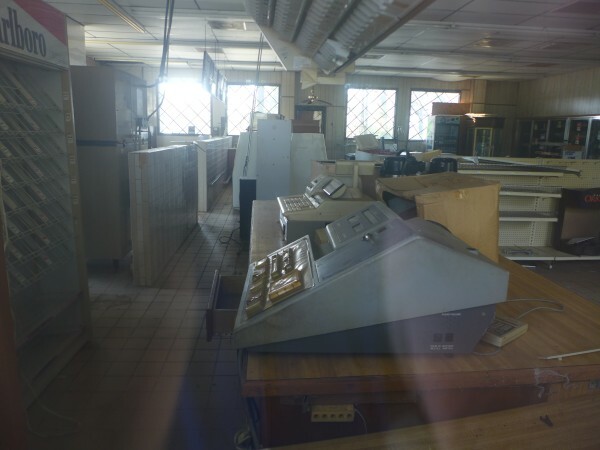 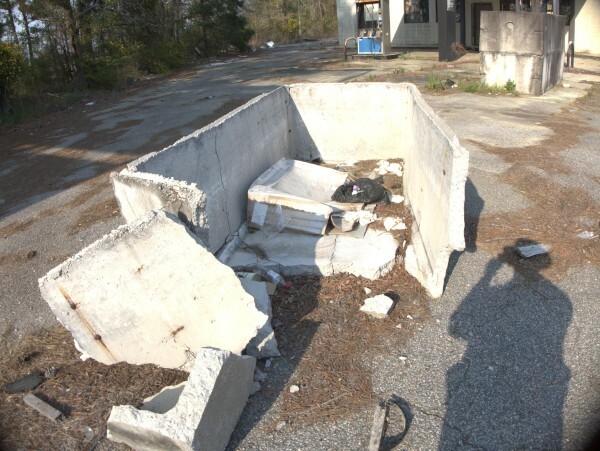 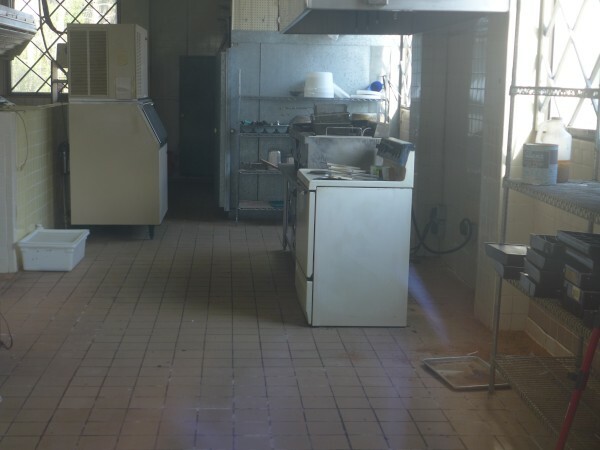 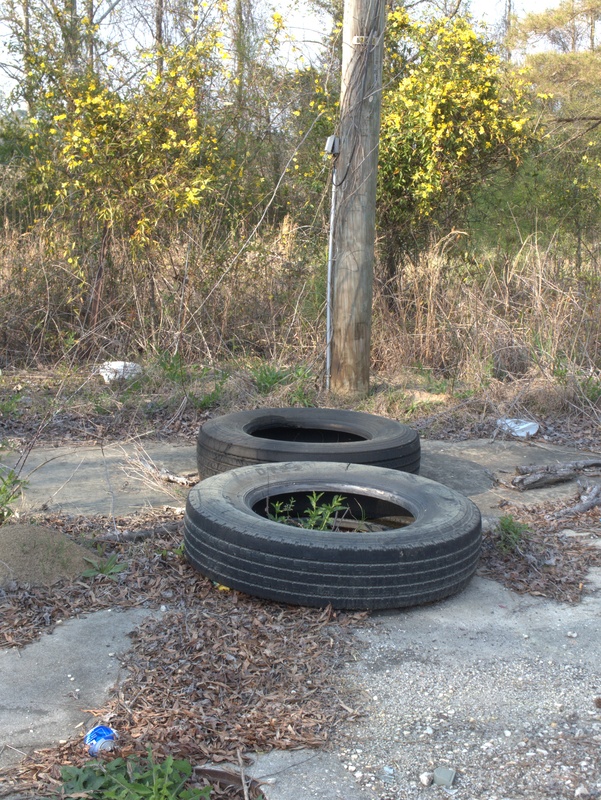 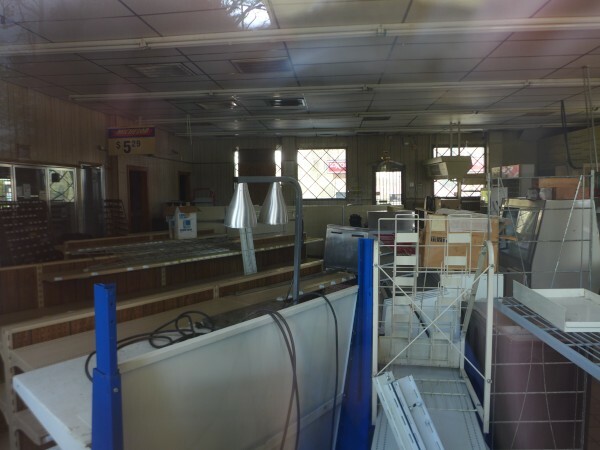 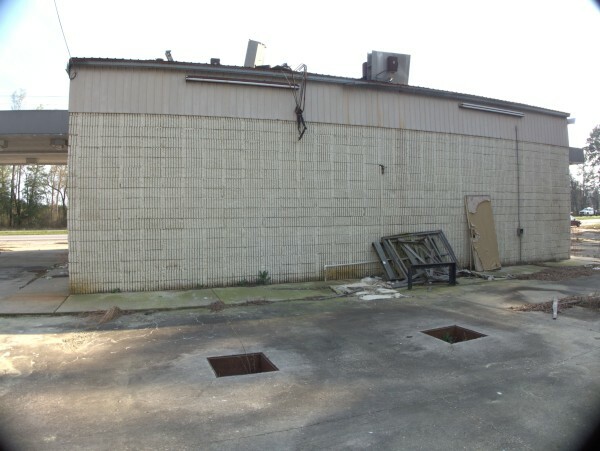 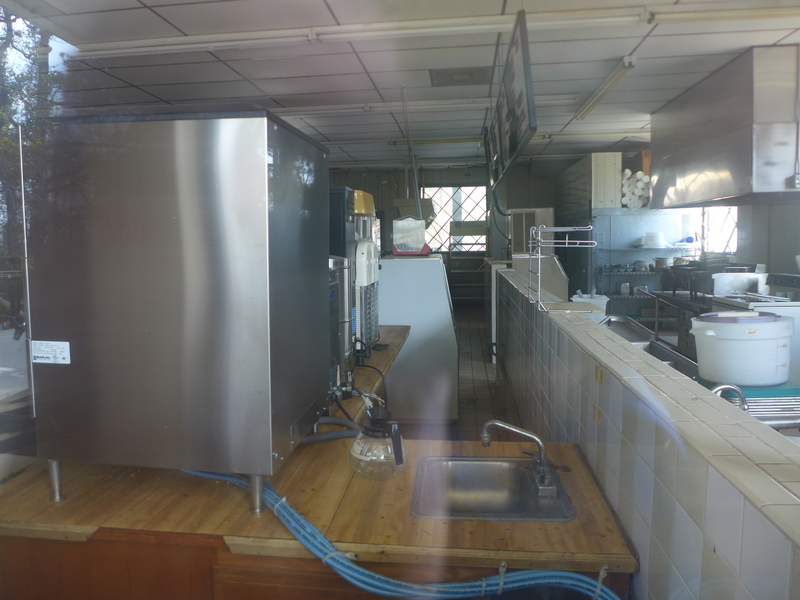 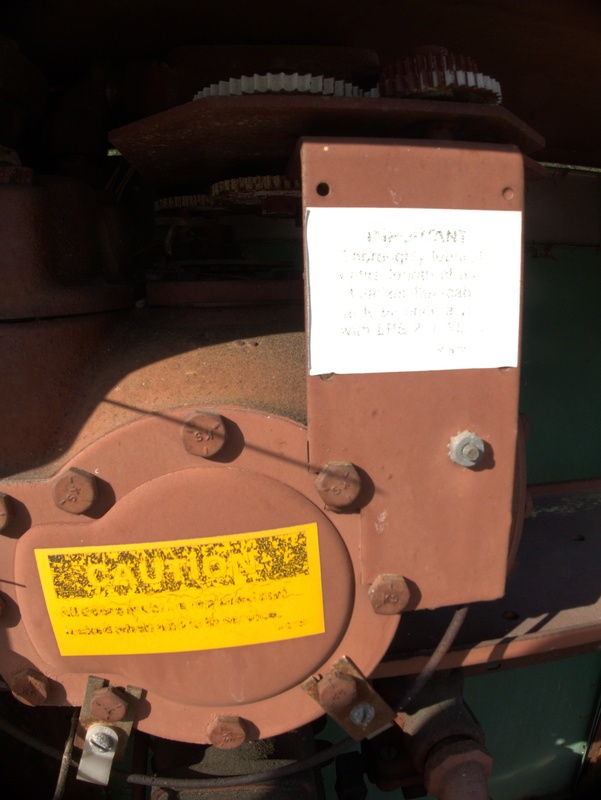 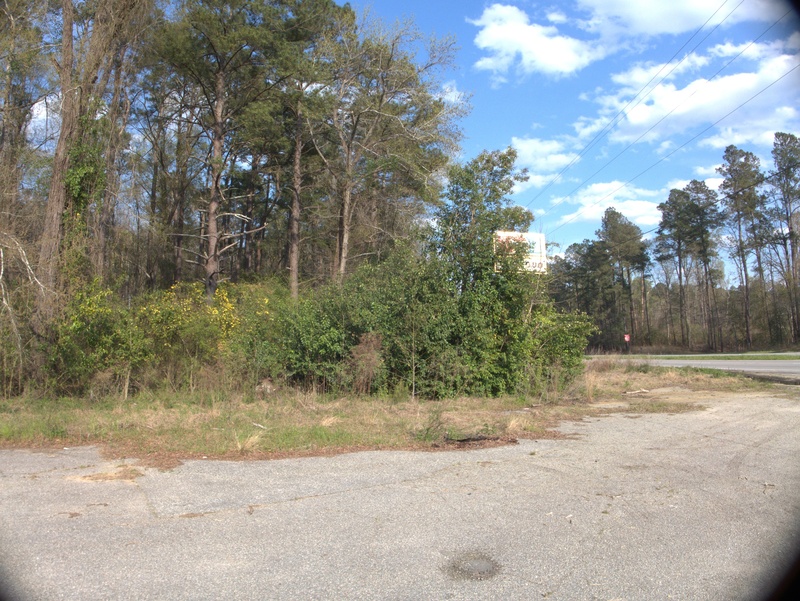 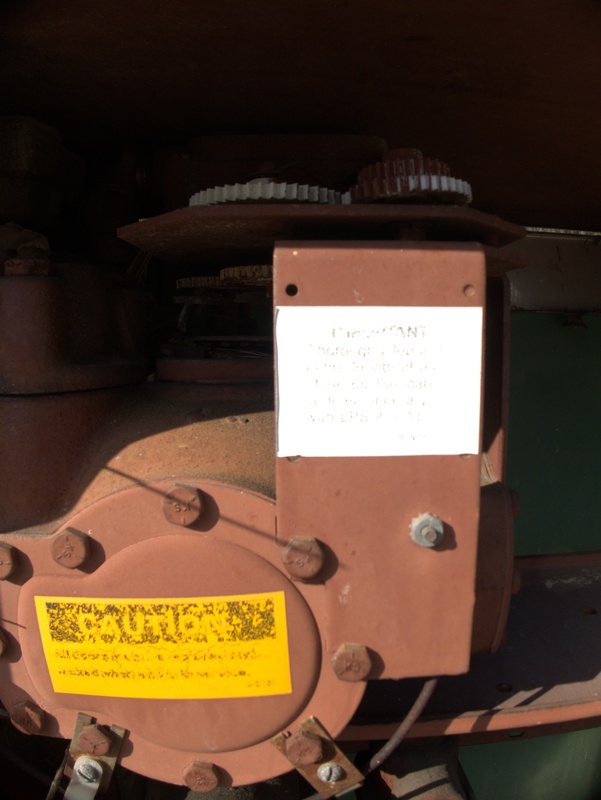 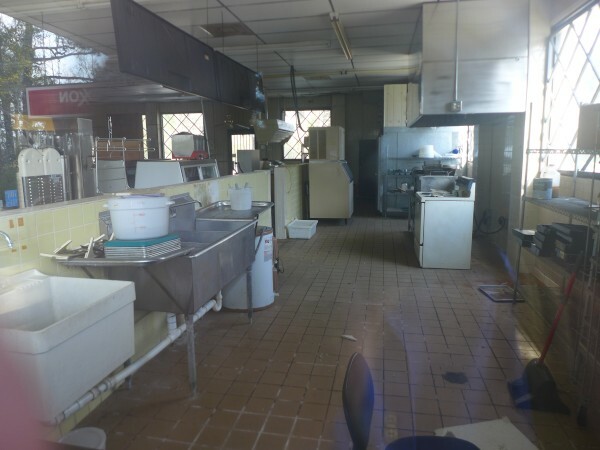 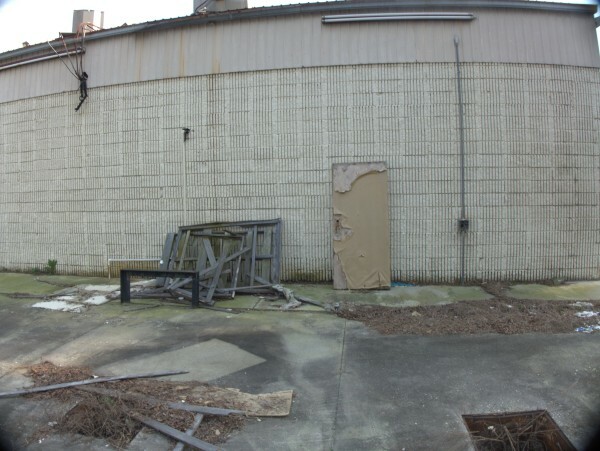 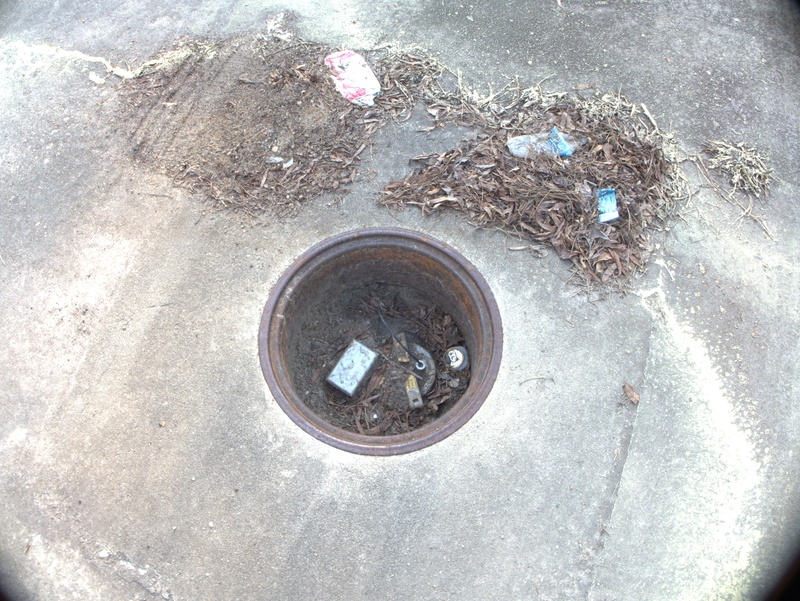 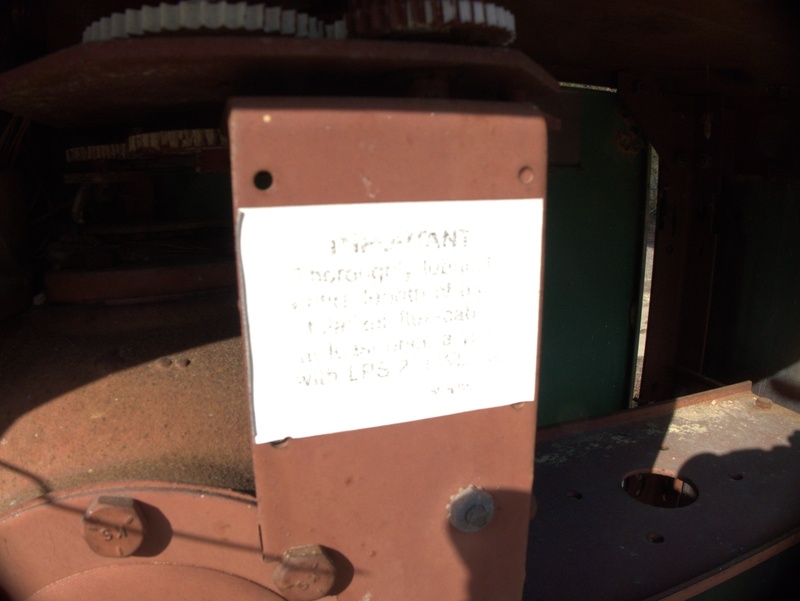 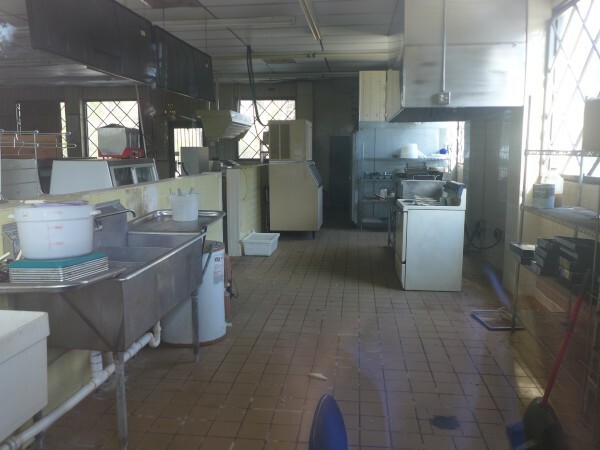 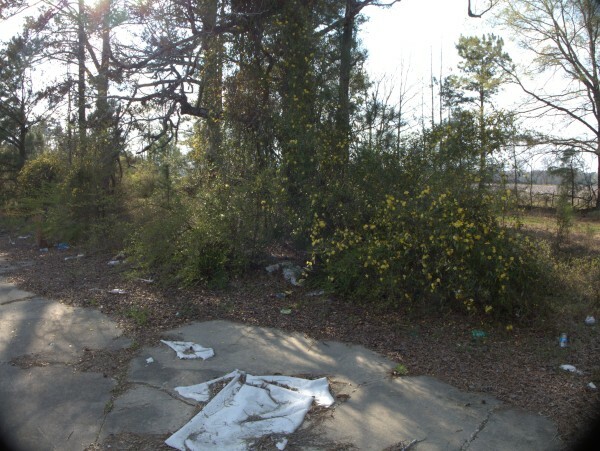 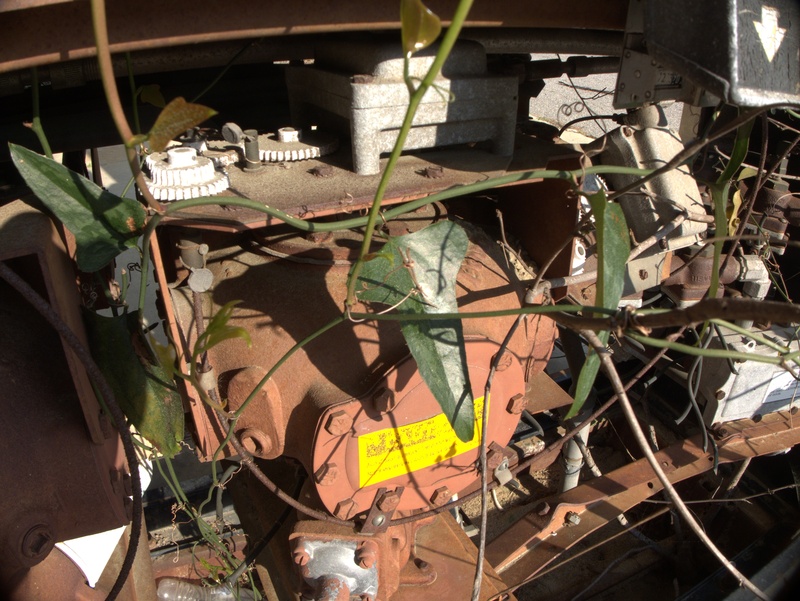 Total renovation to property, new building, canopies, and pump/tanks. 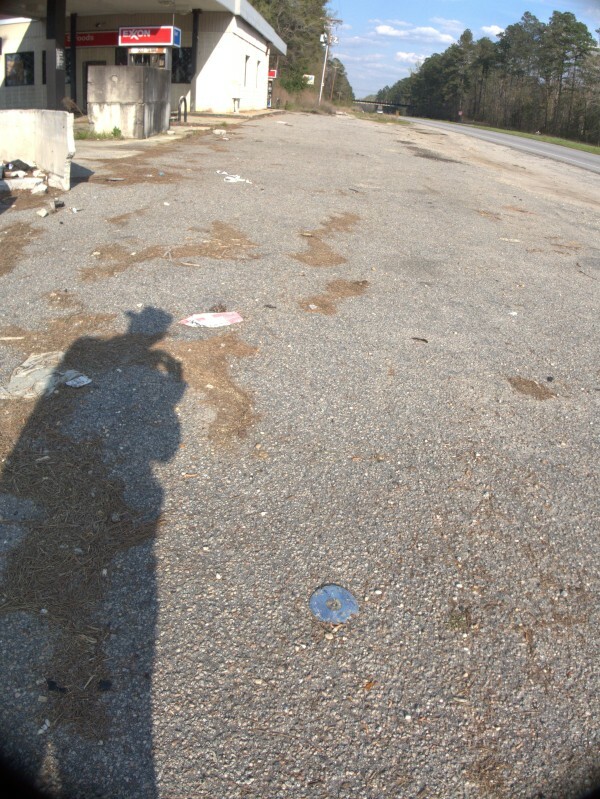 Owner will repave damaged area to parking lot. 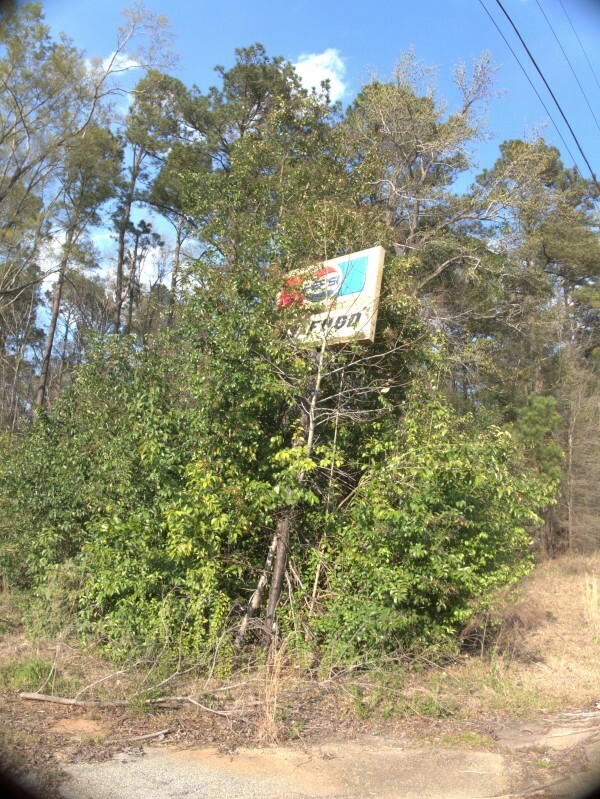 Improvements 4-5 years old. which makes me wonder how old the listing is. Actually if you look at the picture there, you can clearly see the marquee sign on the east side of the lot that is nearly overgrown with trees now. 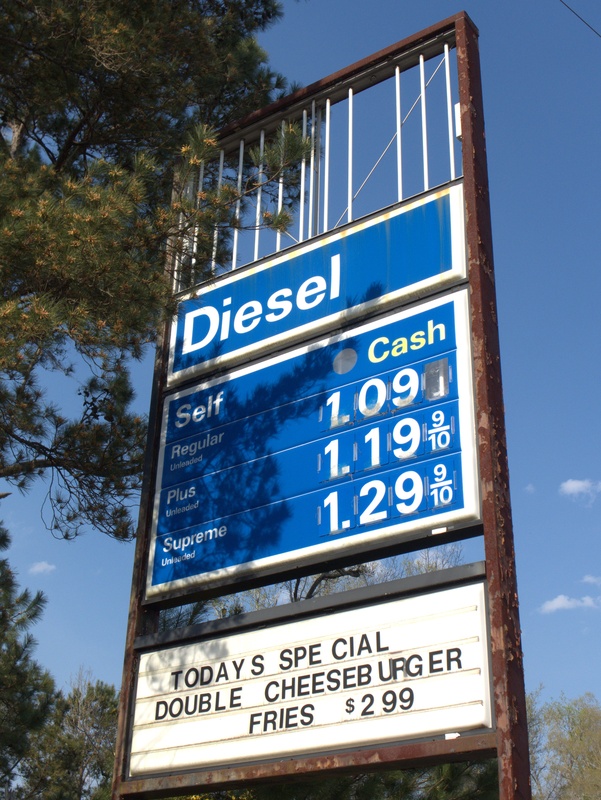 You could probably extimate the closing date from the gas prices, but for now I'm just saying early 2000s. 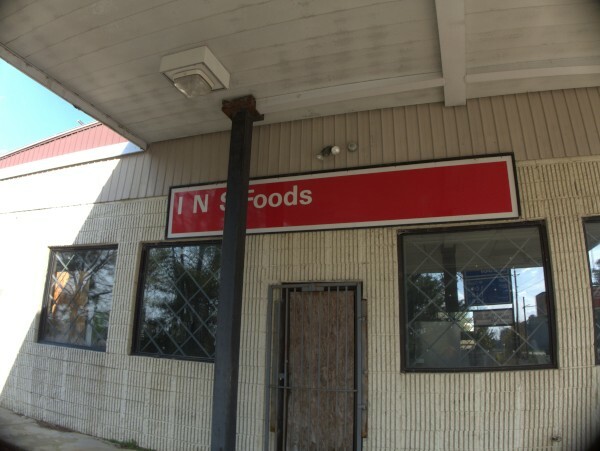 The listing also says the property is no longer on the market, so either they gave up, or something new will be coming. 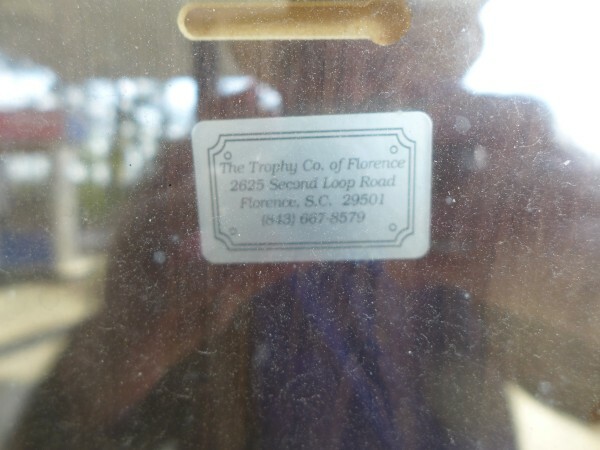 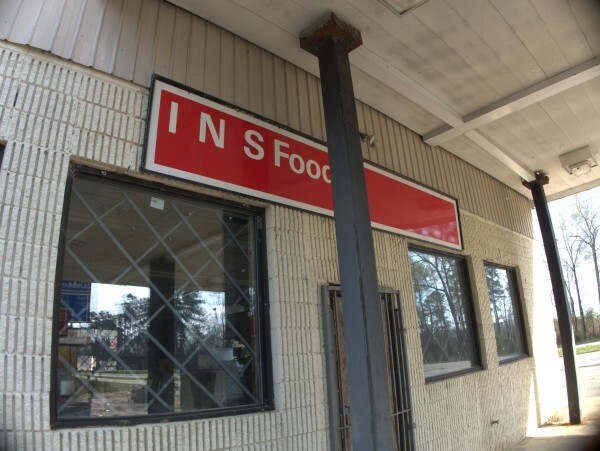 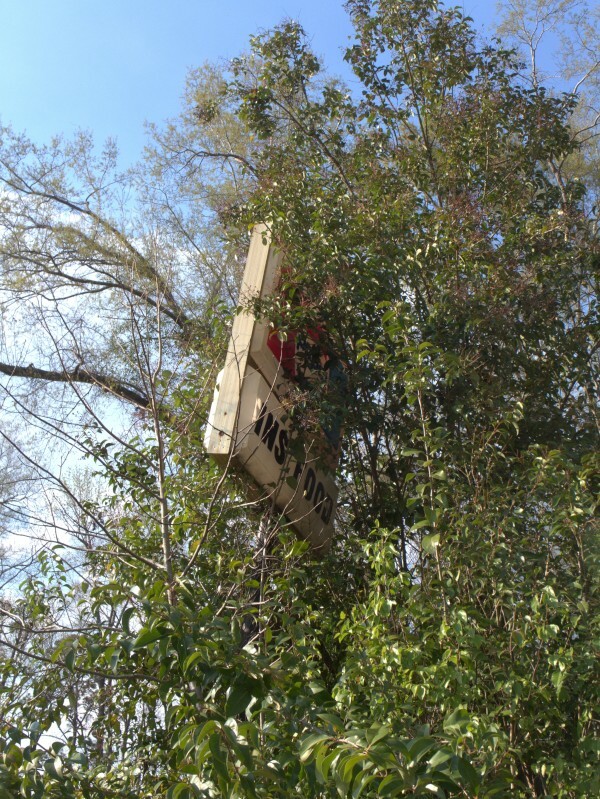 There is apparently an I N S Food still open at 2351 Pamplico Hwy, Florence, SC 29505. 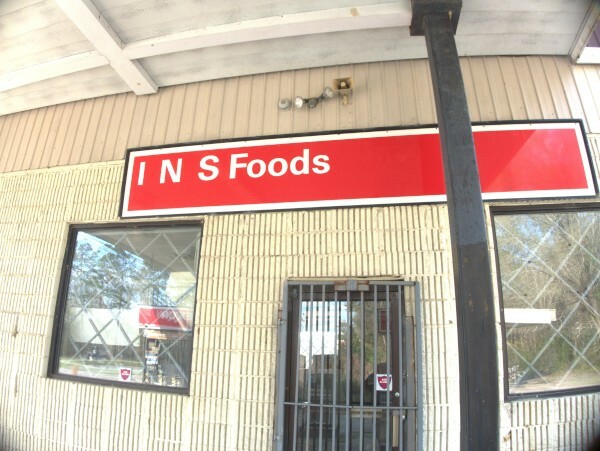 Subscribe to comments with RSS or TrackBack to 'I N S Food, 6901 East Palmetto Street (Florence): early 2000s'. Oh wow, crazy to see this feature here. I've been driving this building for years on our way to Myrtle Beach. 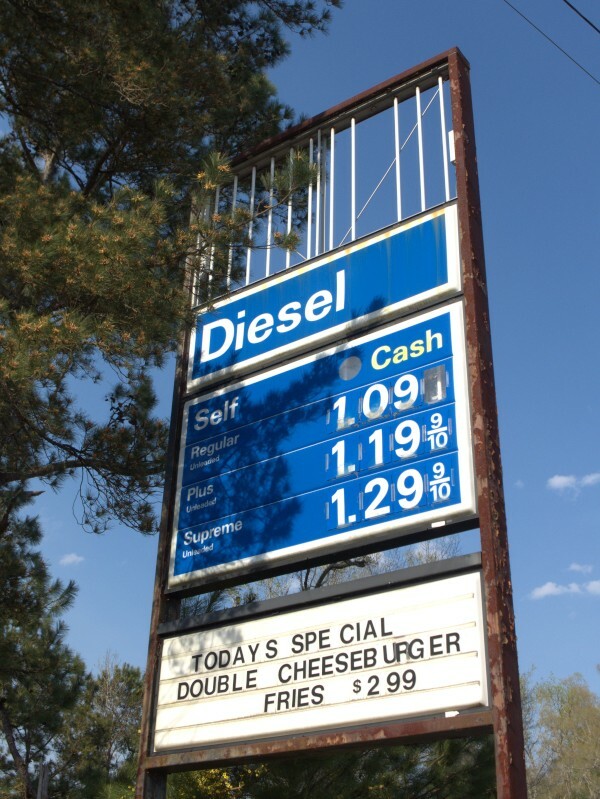 Every time I go by, I'm always amazed that none of the letters fell off yet for the cheeseburger special. I think it was open in the 2000s so your estimate is probably right. 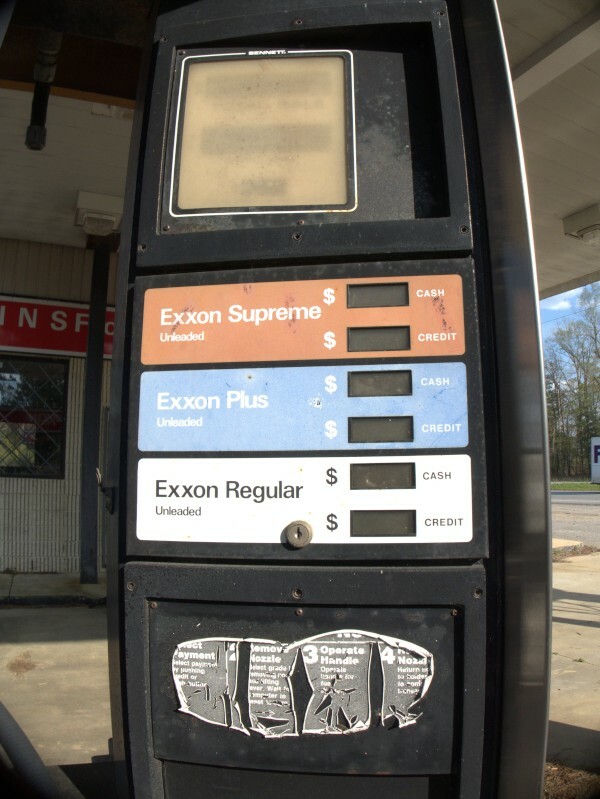 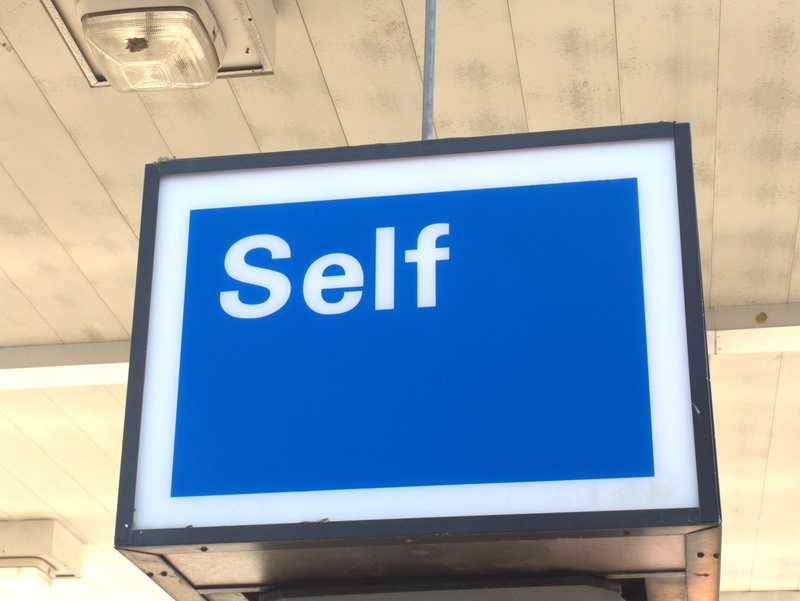 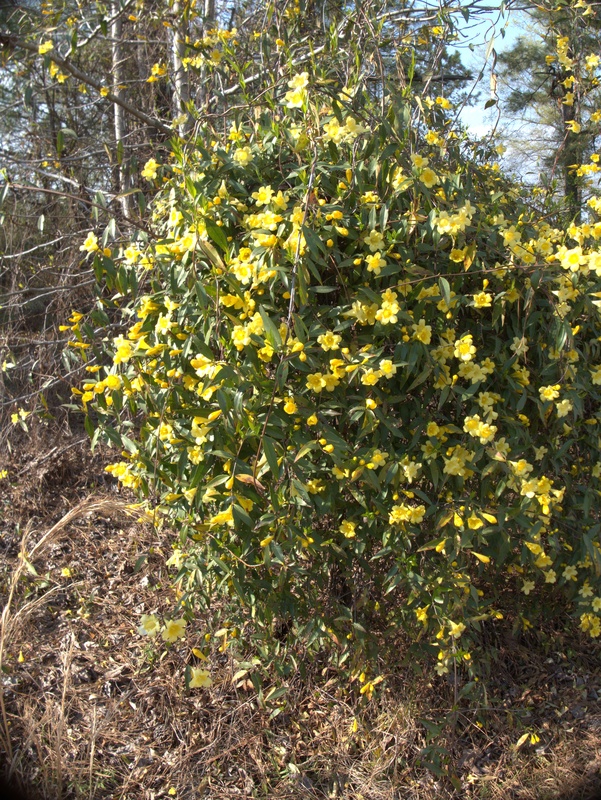 Left there to taunt the frugal with fond memories of those gas prices. 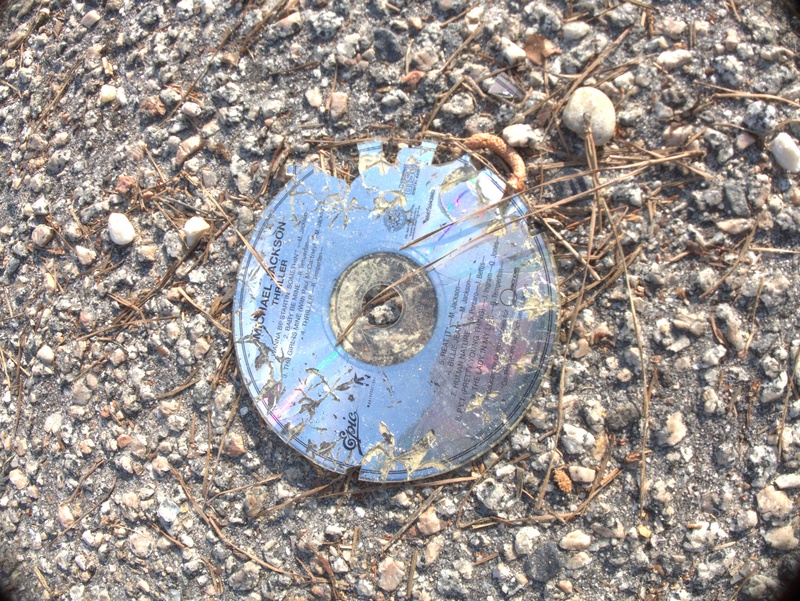 Man, I miss the 90s sometimes. 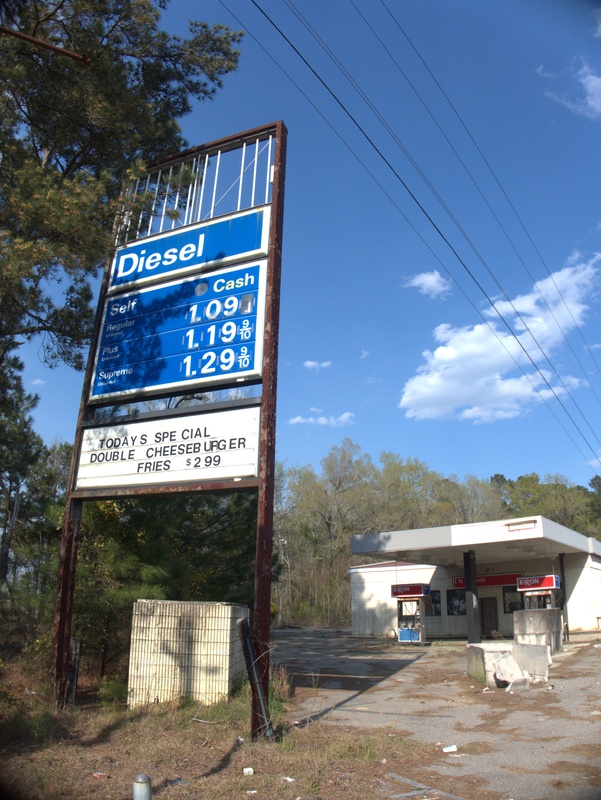 Doing my own research, I say that this place closed in 2002.